It seems light years ago now we created this stunning photographers workshop at the end of April. 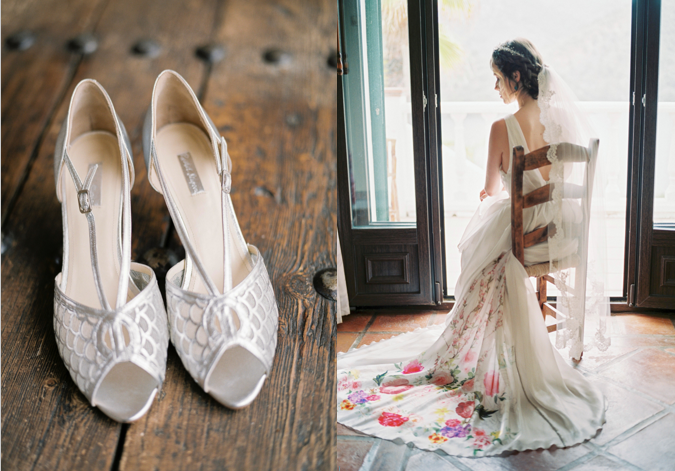 A week after this shoot I hit the ground running as we started our wedding season with weddings in Barcelona and Seville! It is only now I am able to pop up for air to share this wonderful experience with you! 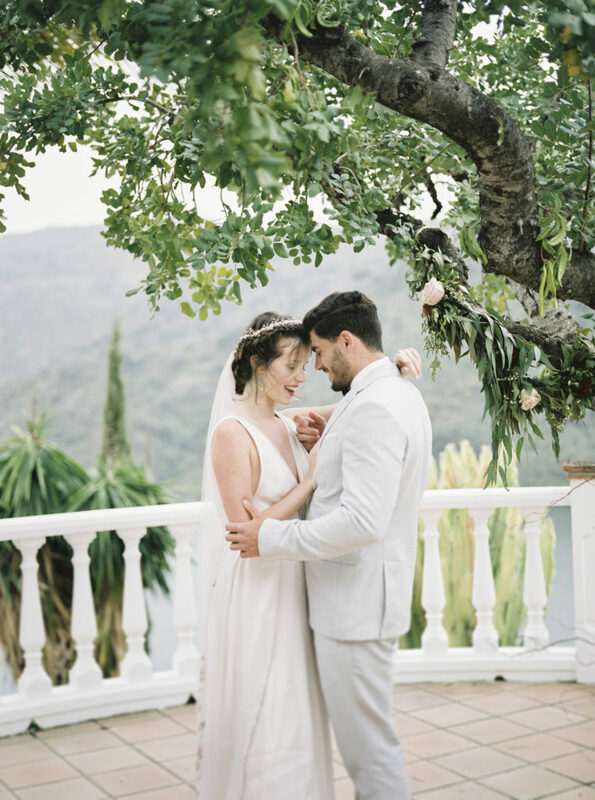 The Andalucian Lake Workshop was an idea that became a reality as Claire and I welcomed photographers to our styled shoot overlooking the Istan Lakes. 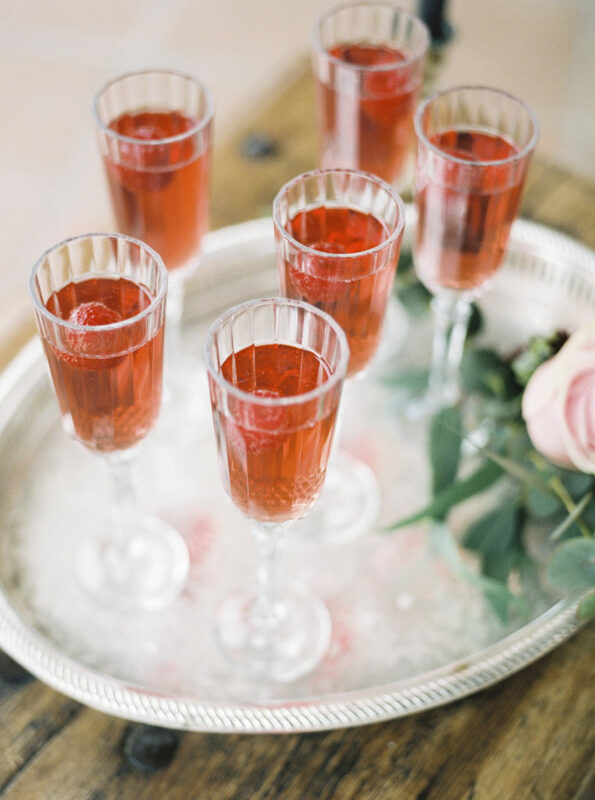 We had so many amazing suppliers place their confidence in us and we are truly humbled by their generosity and support as we planned the details and then they all rocked up on the day, it was a wonderful few days I will never forget. We were joined by Bloomfield, White Amber, Maria Cole, Andrea Pearson, Amanda Watt and lastly but not least Mireia Cordomi who was capturing the official images for us to share with you here. 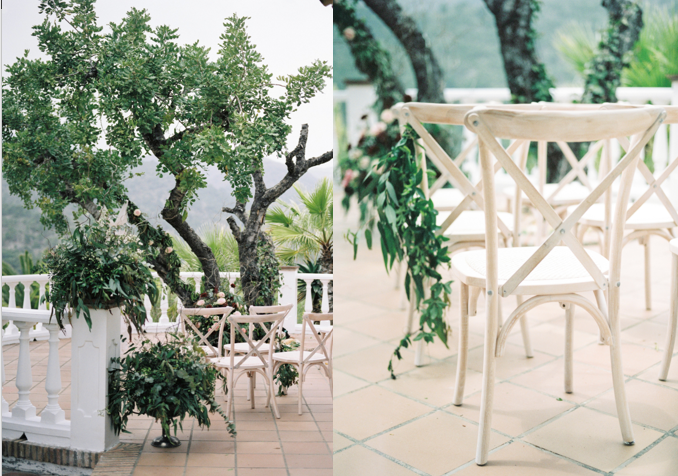 It was very hit and miss with the weather and thankfully it stayed dry, albeit a bit gloomy, but Spain is not all about sunshine and I rather loved our very atmospheric weather on this day, it set the scene for some beautiful images. You can hop over to our photographers’ websites to see their results, I am fascinated how different the translations are with quite defining styles shining through, what each photographer focused on and gained through our workshop is interesting as they gathered images for their own websites and portfolios. 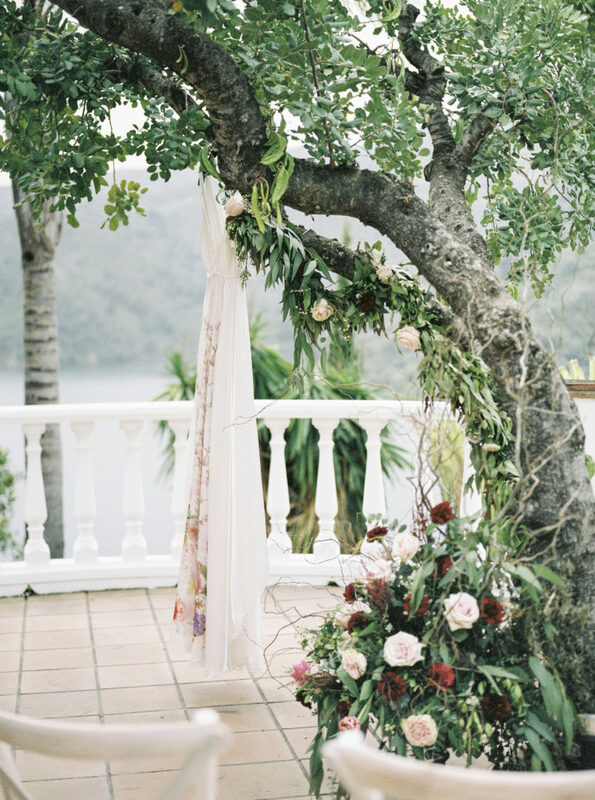 The location was stunning, it is one of our wedding villas that overlooks the Istan Lakes just behind Marbella. 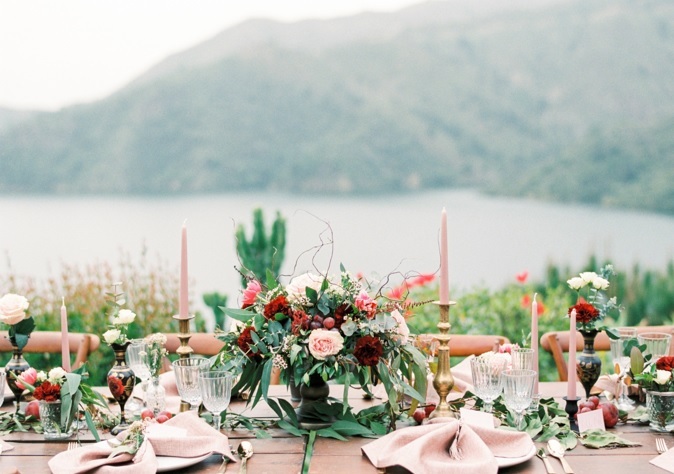 It is very reminiscent of Lake Como and our photographers were really excited when they arrived to see the stunning backdrop they would be working with, there were quite a few squeals of delight! 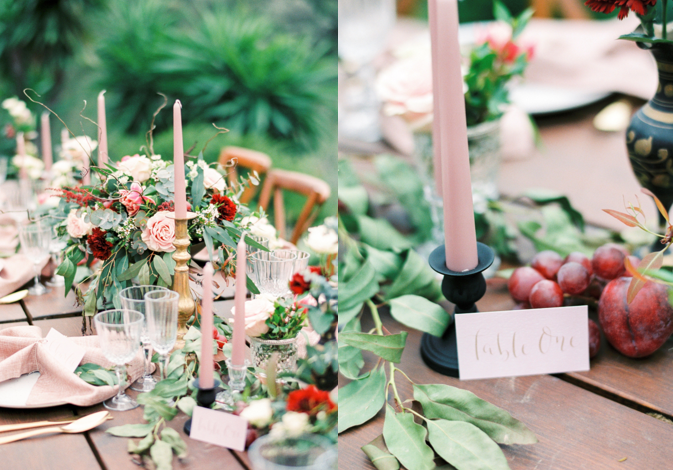 The gorgeous florals were provided by Anais Floristeria in Fuengirola, the girls rocked up the day before our shoot with such wonderful enthusiasm as they prepared and dressed our settings with an array of flowers. We were quite taken back as to how much they bought with them and they were such a dream to work with. 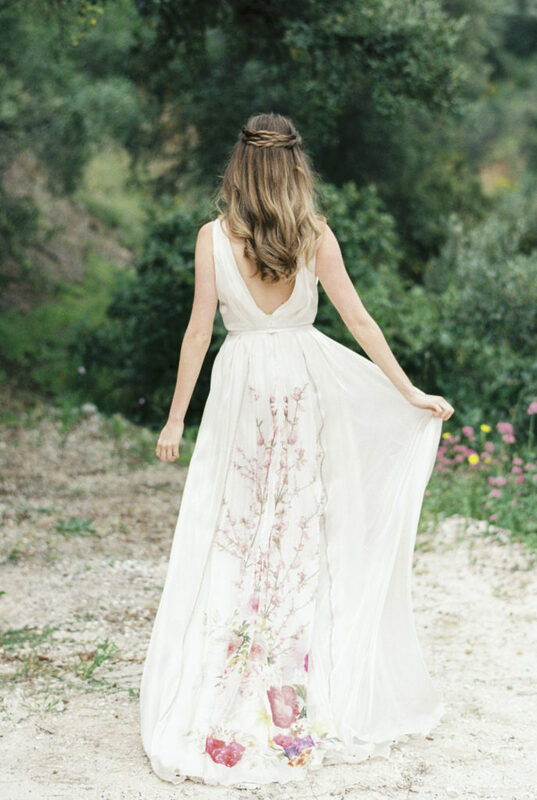 What can I say about this dress from Inmaculada Garcia, when I unpacked it I was in heaven, it was a beautiful luxurious silk with the most gorgeous floral design, it fell beautifully and I can only begin to imagine how wonderful a bride would feel in this dress. Claire paired the dress with the ethereal veil and hair band from Britten Weddings and the final look, you have to agree, was just utterly romantic. Louise completed this gorgeous bridal look waving her magic wand over the hair and makeup, changing it during the day from an updo and a natural look to a more boho style with heavier make up later in the day. We have nicknamed her the Lady of the Lake but this is another story! 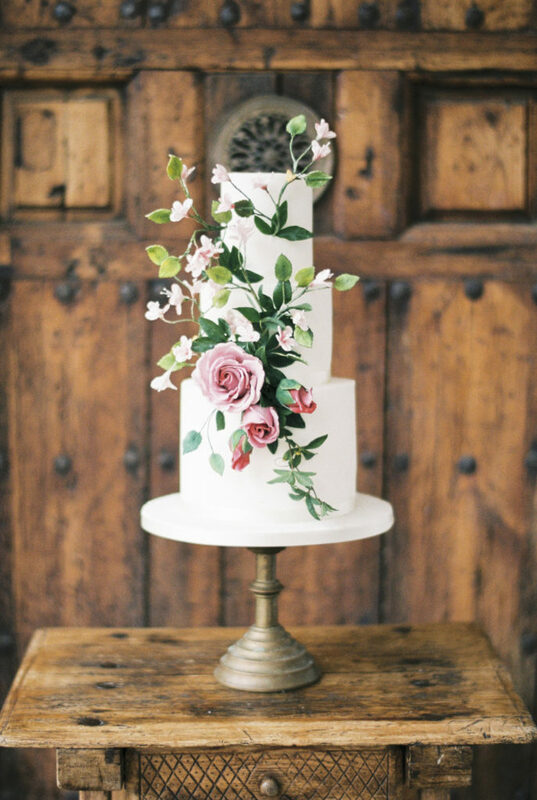 Fi, from Sweet Things By Fi, designed this wedding cake based on the floral design of the Serika dress from Inmaculada Garcia, with the cherry blossoms and picking out the larger flowers, the end result was stunning albeit I could not eat it as it was a fake cake! Fi has this week relocated to Ireland, watch out Ireland!, but she messaged me to say she was so delighted to do her first wedding cake ever for me and went out with a bang with her last ever wedding cake with me. I feel honored to have such a trusted and wonderful friend for so many years so this shoot for me has a lot of meaning too. It signifies a decade of friendship and support that I hope will continue so I dedicate this shoot to her and wish her and her young family lots of love as she settles into her new life in the rain! 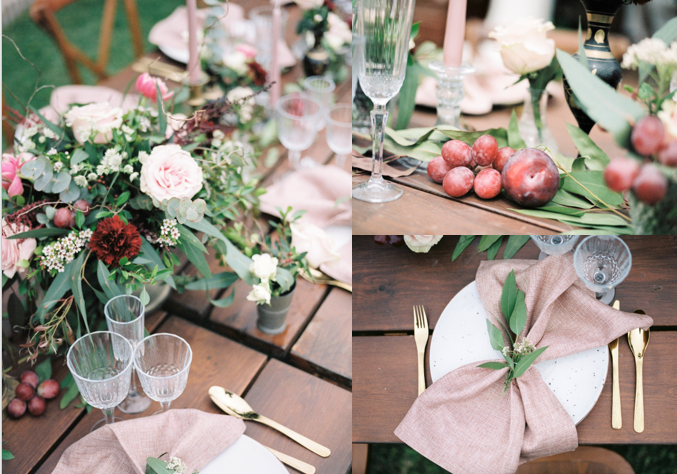 The furniture, tables, chairs, crockery, cutlery, glassware, and napkins were all supplied by Noe Eventos. 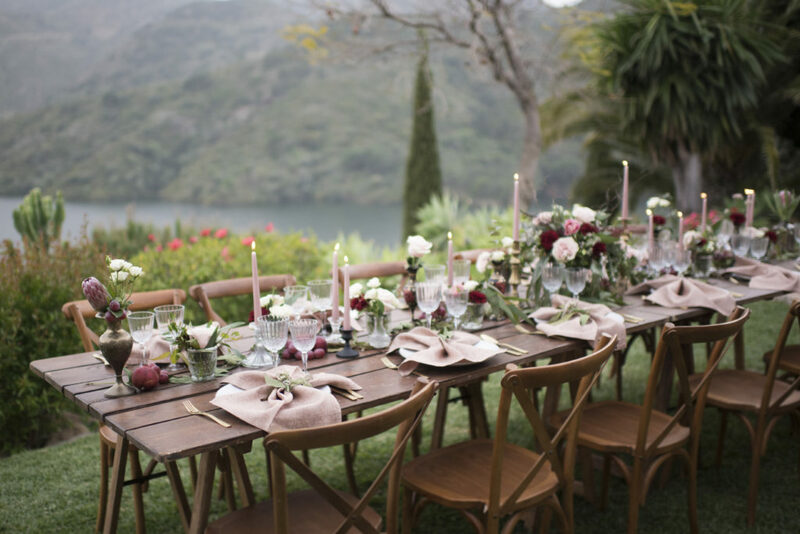 An up and coming event furniture rental company now based here in Marbella who have really stepped up their game in the past year and have some wonderful things to hire including their new Rose Gold range of cutlery. They are a dream to work with and we have done many weddings with them now, their reliability and quality is extremely professional. 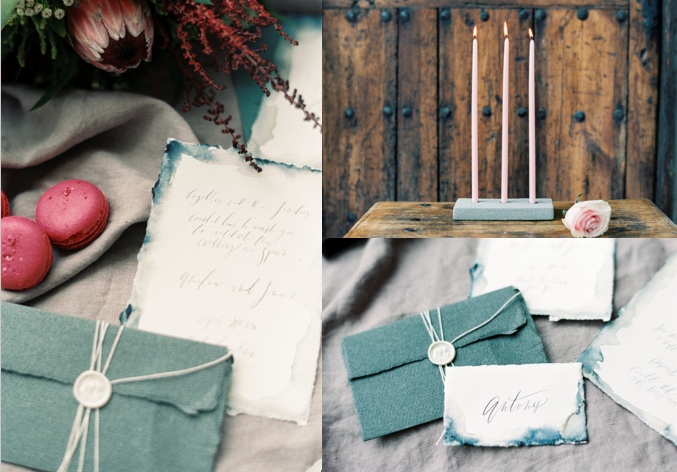 We had some beautiful stationery to showcase in our shoot, and this gorgeous watercolor wash with handwritten calligraphy was created for us and came all the way from Portugal by the amazing Studio Catarina Zimbarra. 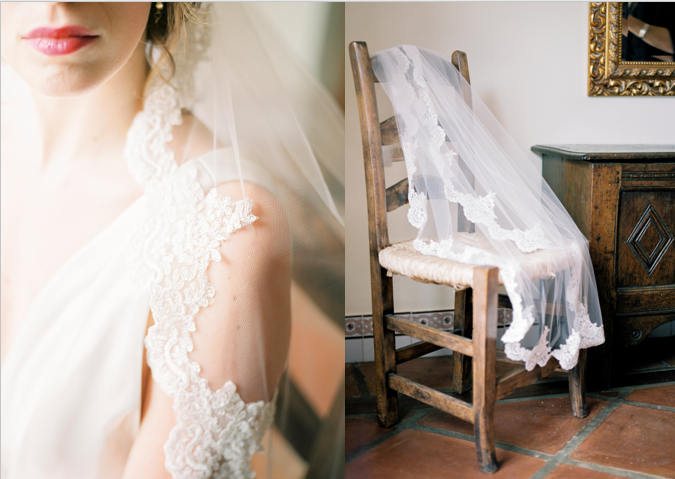 In love with this gorgeous veil from Britten Weddings beautifully captured by Mireia Cordomi. 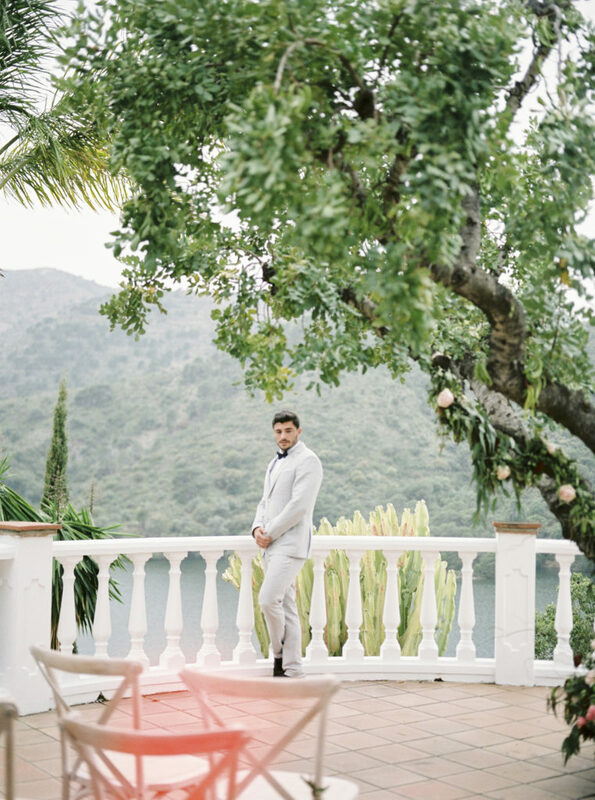 Our rather hunky groom is one of our favorite models here in Marbella and he has been married so many times it is probably illegal :)!!! The wonderful Kristoff who you can follow on Instagram. 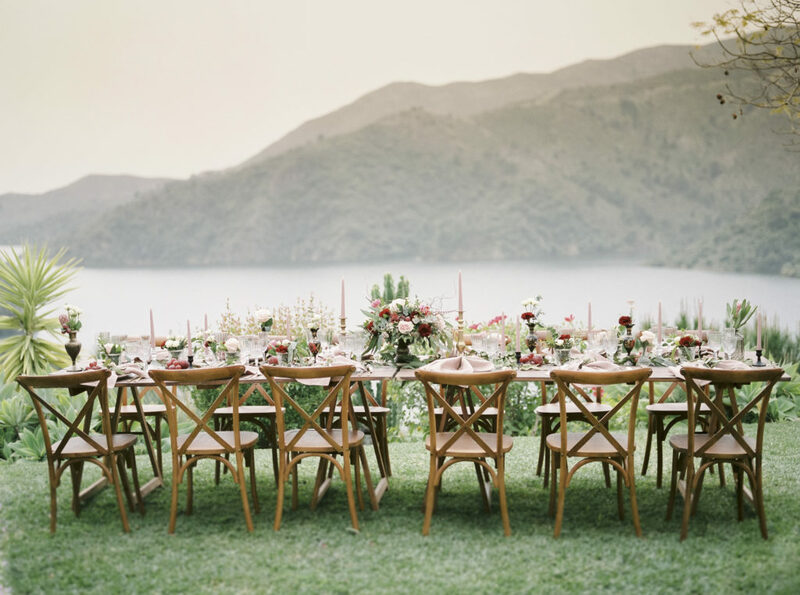 This beautiful ceremony set up was created by Anais floristeria with furniture from Noe Eventos. 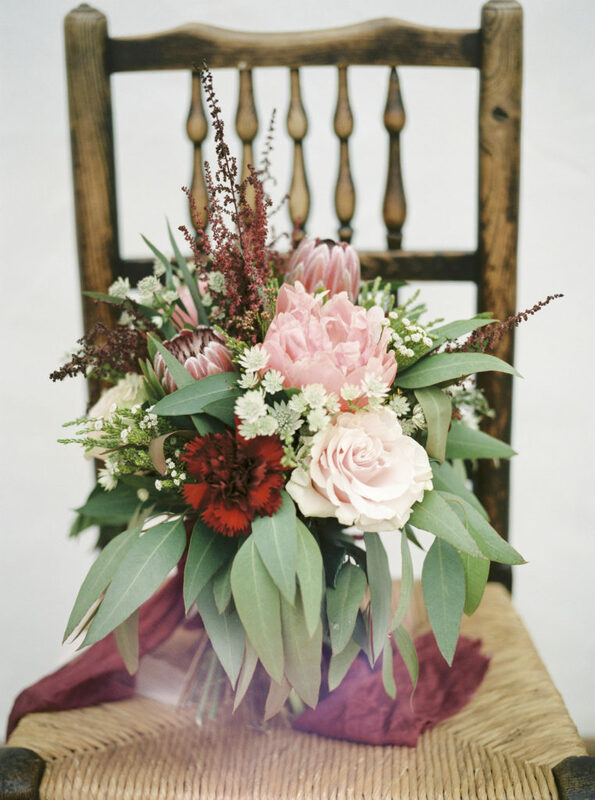 I am completely sold on tassels now and cannot wait to use them in one of my weddings. This lovely stationery was created for us by Lou Paper. We were in heaven when Claire unpacked these beauties for us to photograph. 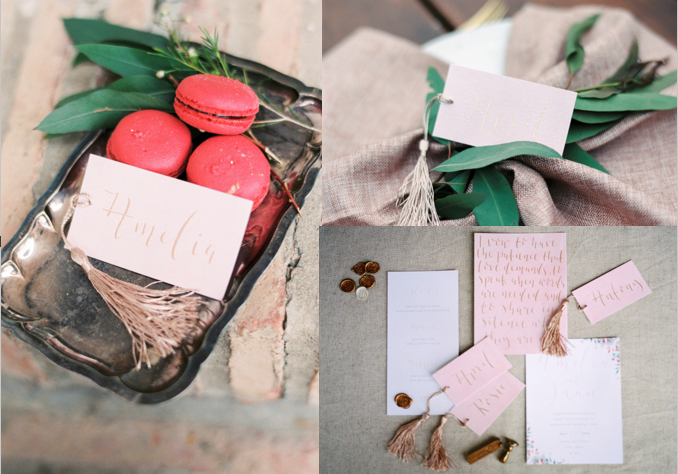 Such a beautiful stationery set and in love with the handwritten calligraphy placecards complete with the tassels. 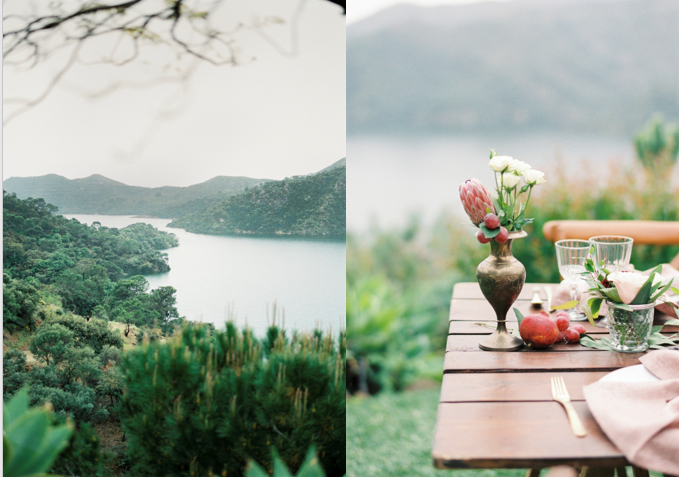 Loved this stunning setting overlooking the lake. 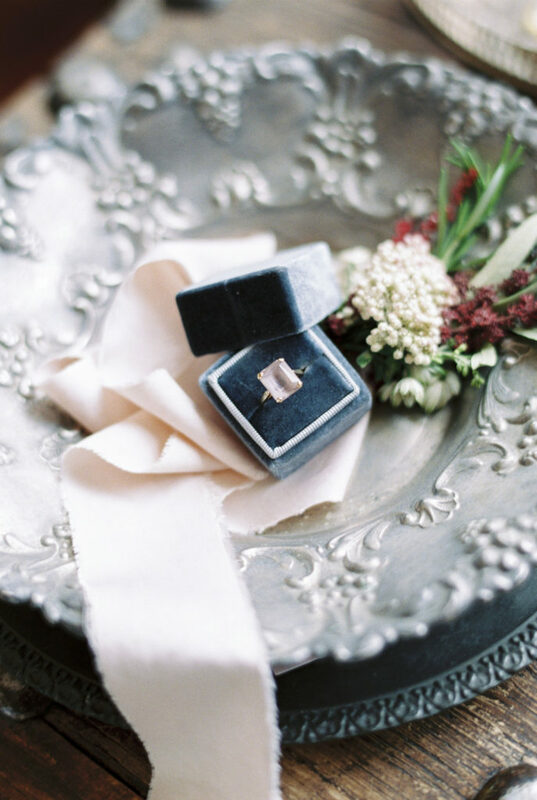 So many beautiful accessories to photograph provided by Claire at Butler and White Weddings, silk ribbons, pewter dishes, gorgeous accessories including her grandmothers ring! More jewelry was provided by Joyas Que Hablan too for our shoot, we were very spoilt! The stunning Isabel with Kristoff, such a beautiful girl and she really was amazing to work with, I loved her style. You can find Isabel on Instagram too. 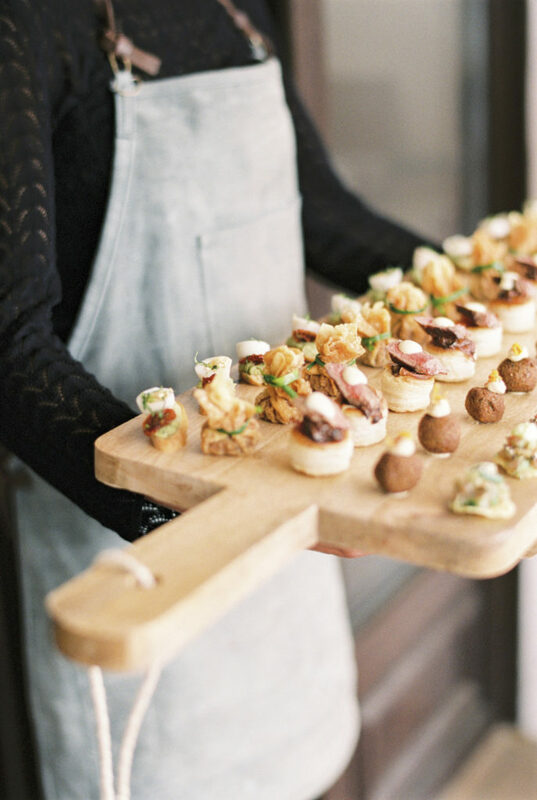 One of the highlights of our shoot was the delicious canapes provided to us by The Outside Kitchen, they were demolished at a rapid speed and went down a treat, my favorite was the roast beef vol au vents, they were to die for. We had such an amazing day, a great creative team behind us and all our photographers who joined us walked away extremely happy with some amazing images for their portfolios. Our biggest thank you to all the suppliers who believed in us and trusted us and we hope to do this again pretty soon for all the photographers who messaged me asking when the next one is! We all know that taking time out from our day to day businesses and doing something creative inspires us and takes us to the next level, making that happen can be easier said than done but we are delighted at our achievements and so happy with the magic that was created this day.